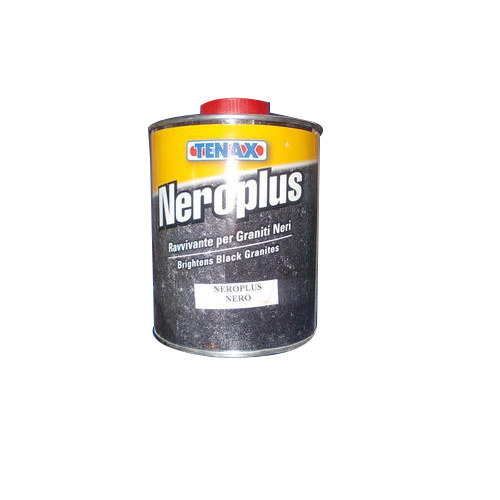 In order to meet the various requirements of our esteemed clients, we are engaged in offering a premium quality Neroplus Granite Color Enhancer,processed using the best quality chemical compounds by our vendors' experts. Our offered chemical product is extensively used as a color enhancer for black granite as it hides the white dots on the material. In order to ensure flawlessness, offered product is tested on various parameters by our quality controllers. Apart from this, we provide it in various packaging options and at affordable prices.